Why put off until the spring what you could do now? BH Garden Solutions can get your garden in great shape ready for the summer. 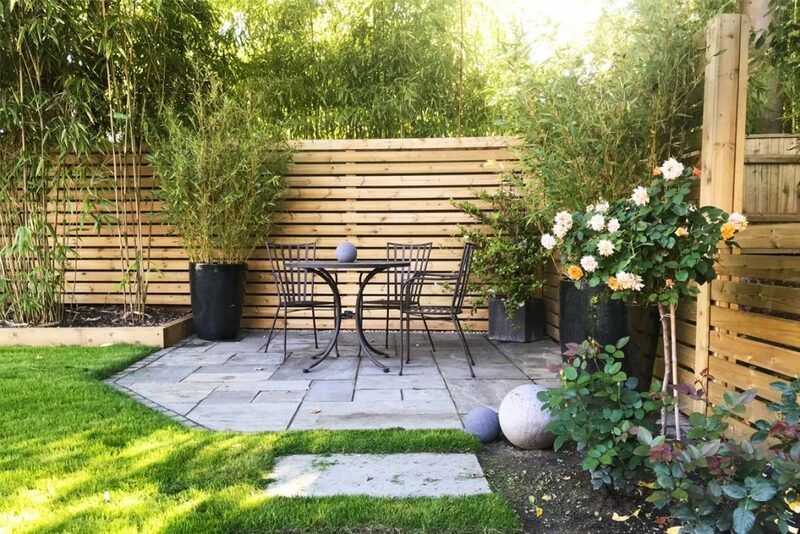 BH Garden Solutions, a professional landscape garden and maintenance business, tell us that this can be the best time of year to re-vamp your garden, which means when the nicer weather kicks in, you already have a beautiful outdoor area to relax in. Chris and Matt started BH Garden Solutions doing primarily maintenance work and small landscaping projects, now seven years down the line Chris, Matt and the team take on an array of landscape gardening projects, no one too big (and this includes commercial projects) or too small, as well as running the maintenance arm of their business. When asked what their company values are Matt explained, “Customer service, quality of work and communication. Communication is really important to us and we make a point of checking-in on projects on a daily basis. Ultimately, we want our clients and all involved, to be as informed as possible so that we create a high-level of trust, where they feel safe in the knowledge that they are getting exactly what they have asked for, with no hidden extras.”. BH Garden Solutions always offer fixed quotes, with itemised pricing so that you have a completely transparent overview of exactly how your money is being spent. “It can sometimes be a real struggle to find the balance between what you want the finished results to look like, and achieving this within your budget. But by breaking down the cost of each item we give clients the opportunity to dissect the project and make their own informed decisions, with the help and support of our knowledge and experience”, says Matt. 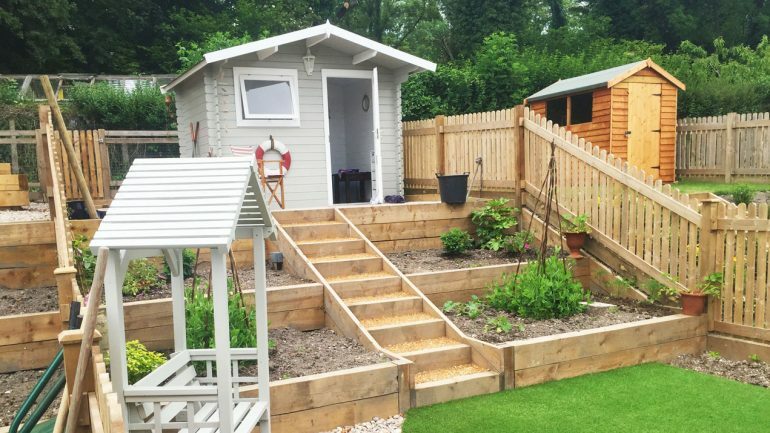 You could save money by booking in BH Garden Solutions in January and February, call their team today for a friendly chat, to find out how they can help you create an idyllic outdoor space for you to enjoy all year round.